Owner operator Anthony Versace sets his standards high and his ladders even higher. No job is too big or too small, says Versace. His experience and expertise is evident in his work, nine years in the business (two owning his own company) puts him "above" the competition. 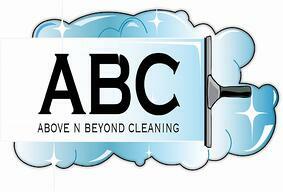 Other similar cleaning services are at a disadvantage because their employee turnover is very high. "I have guys that have been with me from the start and they are not going anywhere. They are given the respect they deserve and get to be their own boss. They make it as good as they want to!" Satisfaction is guaranteed. 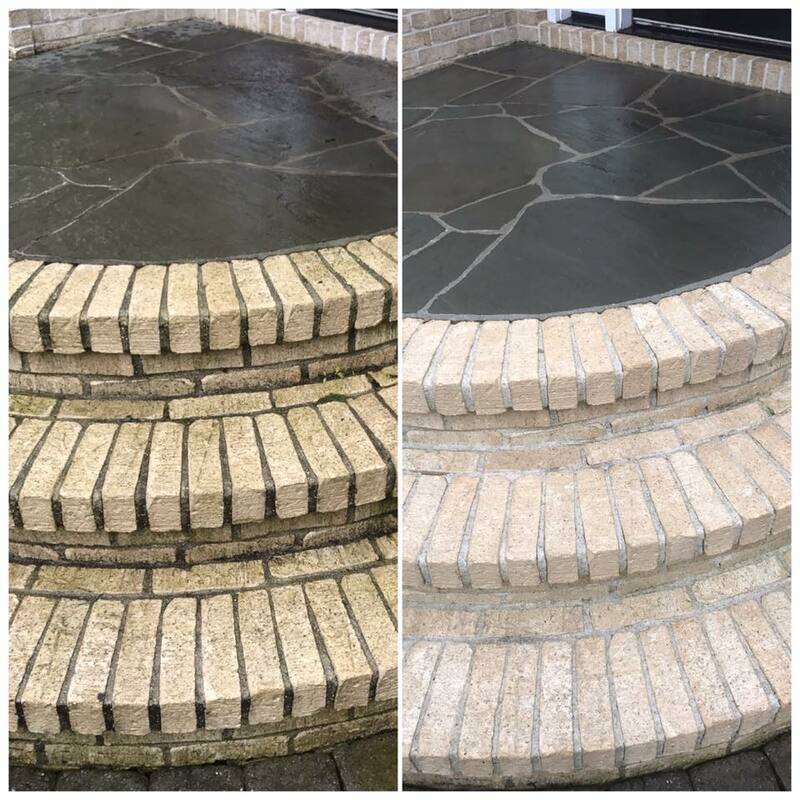 The quality of work is superior and the customer service is the kind you'd expect when you are dealing with the owner of the company, because, you are. He is the good version of do as I do. He’s hard working, dedicated and meticulous - he pays attention to detail and then acts on it. Anthony resides in Hamburg with his family and loves life in Sussex County. He’s willing to take on client challenges that have him more that an hour away from his home base, the commuting doesn't bother him because at the end of the day... there’s no place like home. 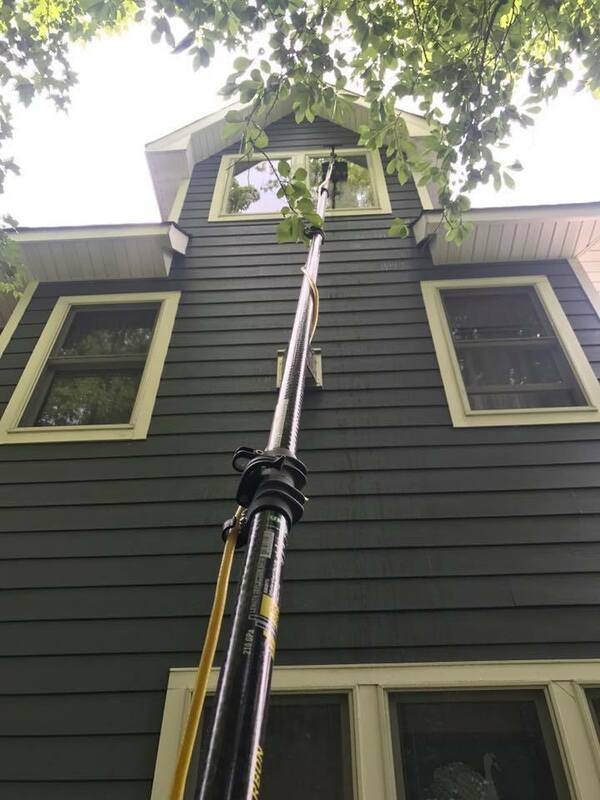 Some of the services they provide are window washing, power washing, gutter cleaning, roof washing and will suggest items that are in need of attention while they are on your job. 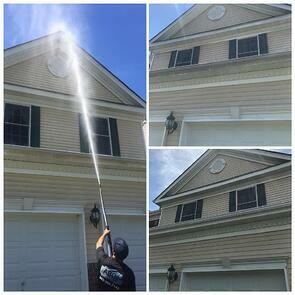 They are fully insured in NJ, PA & NY and do commercial and residential jobs within an hour radius.